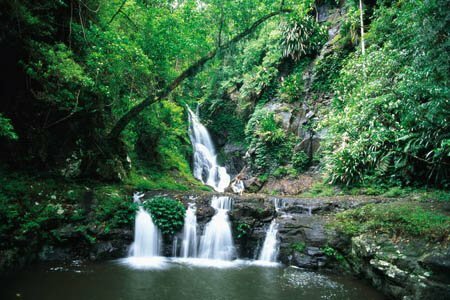 Our award-winning guided walking tours in Australia have been designed for to provide a Pack Free walking experience with all the creature comforts. Our fully supported Pack Free walks include transportation of overnight bags, allowing you to avoid carrying a heavy pack and walk with as little as your water and camera. We have chosen the best hand-picked boutique accommodation and you will indulge in sensational high quality produce that make the region unique, perfectly matched with local wine. We carefully design each itinerary to include an extra ‘Wow’ factor to truly enrich your walk. Whether this is a special helicopter flight, cruise or transfer to a remote area or a highlight dinner at a winery, this will make your journey truly inspirational. Our experienced and passionate walking tour guides or Chief Experience Officers as we like to call them, will make sure you’re having a great time, every step of the way. 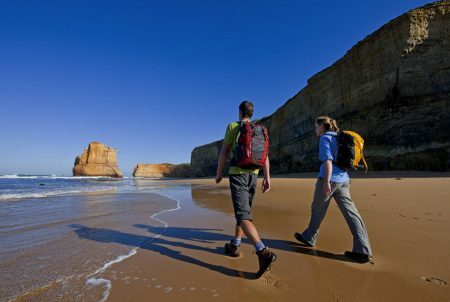 Simply choose a destination below to find our complete range of walking tours in each state. 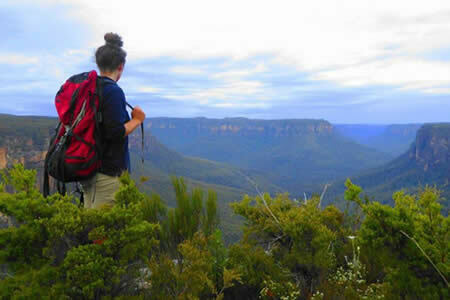 10 Pack Free walking tours to choose from. 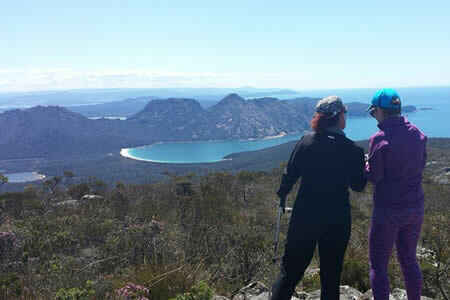 Bay of Fires, Three Capes, Freycinet, Cradle Mtn & Walls, Tarkine, Maria, Bruny. Flinders & South West. 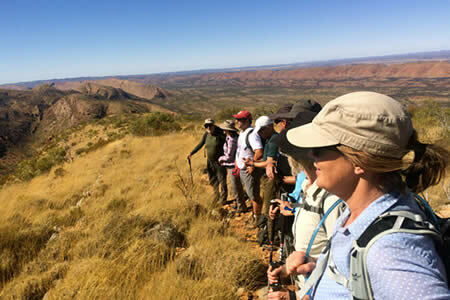 Experience a walking tour on the famous Larapinta Trail near Alice Springs. Or journey to the top end to explore Kakadu, Litchfield or Katherine. 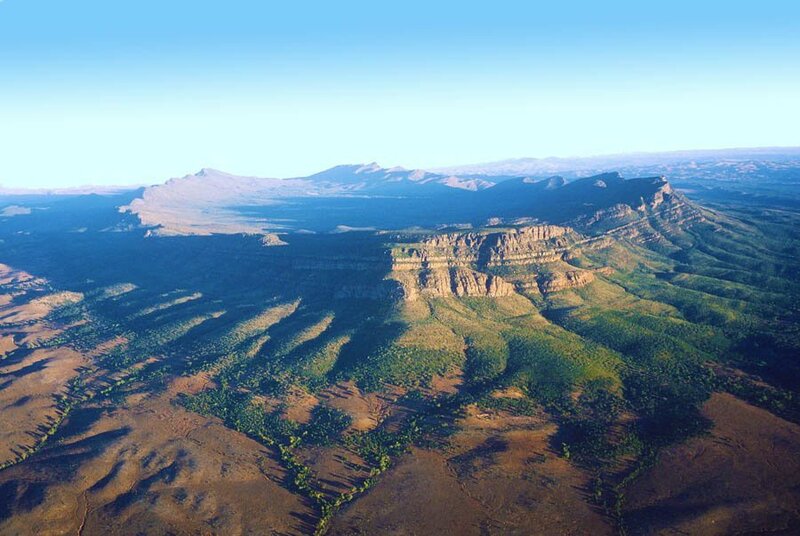 Explore the dramatic gorges and rugged mountains of the Kimberley or the South West region of the state. 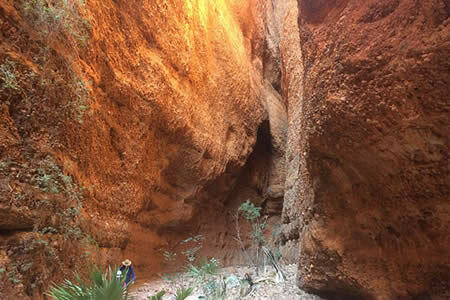 From the wildlife sanctuary of Kangaroo Island to the enormous crater of Wilpena Pound, South Australia has some stunning walks to discover.